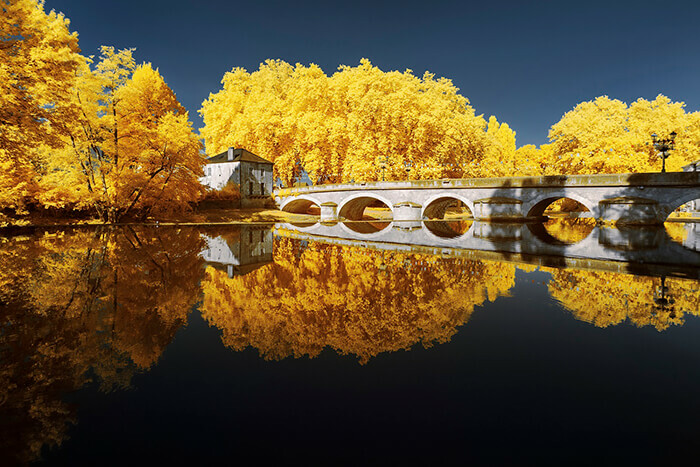 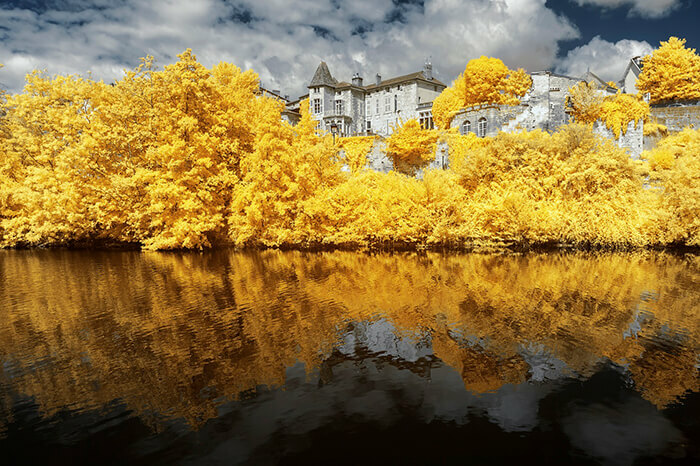 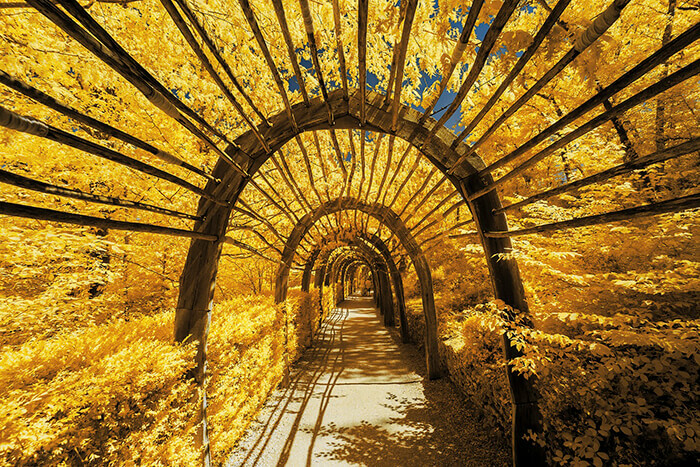 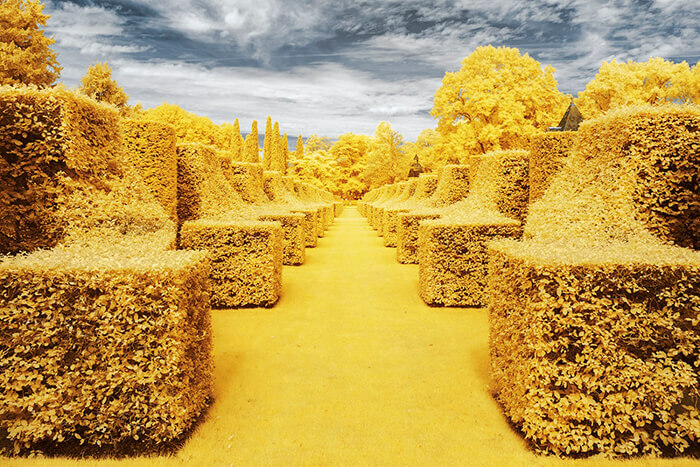 In French photographer Pierre-Louis Ferrer’s Dordogne series, France is transformed into an enchanted land bathed in canary yellow. 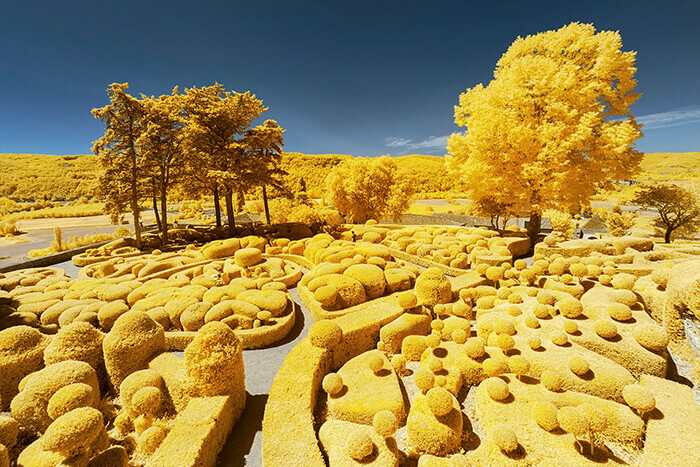 Leaves, grass, shrubbery, no matter how green and fresh-looking they are before, now they all looks in the same bright yellow color – making the whole place a golden world. 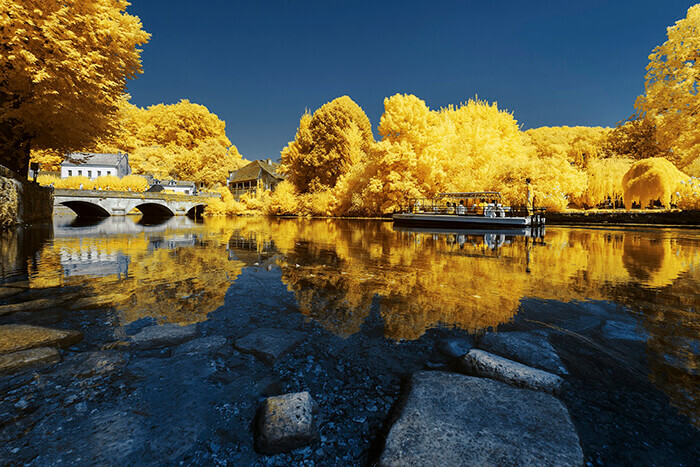 While photographing, Ferrer takes time to observe his environment and decide on the best photographic technique to use. 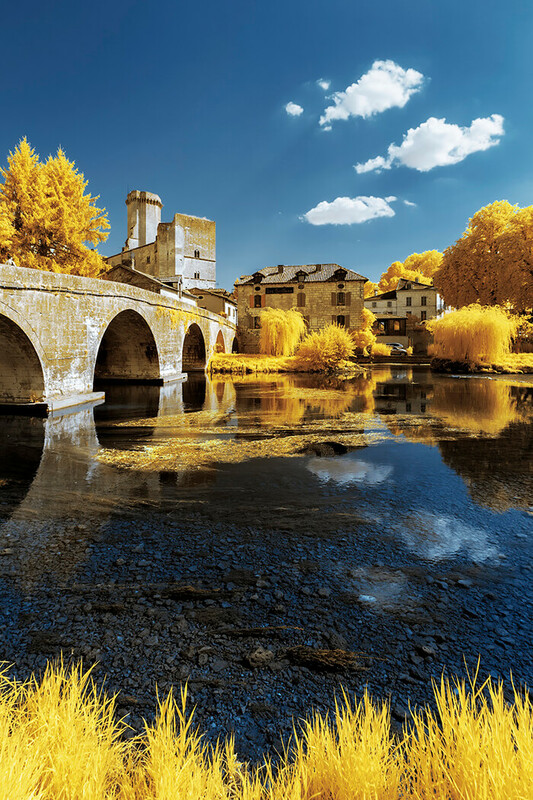 For his Dordogne photographs, Ferrer work with invisible parts of light (infrared and ultraviolet) and with techniques like long exposure to offer alternative views of our world.